Our Beef Recipes section contains a variety of delectable beef recipes. Beef is extensively eaten in Arabic and Western countries. 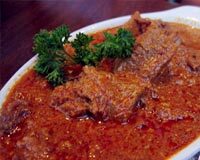 Some of the popular beef dishes are Beef Curry, Beef Stew, Roasted Beef etc. Try our easy beef recipes. Nihari is a popular Hyderabadi recipe. It is a type of stew that was originated in Delhi. 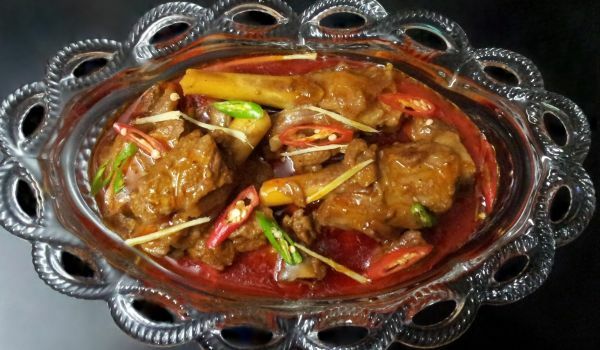 Learn how to make/prepare Nihari by following this easy recipe. 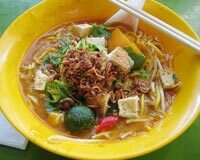 Mee Rebus is popular in Malaysia, Singapore and Indonesia. Learn how to make/prepare Mee Rebus by following this easy recipe. 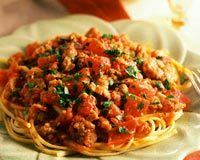 Spaghetti Bolognese is a popular Italian recipe. It is also known as Spaghetti Alla Bolognese. Learn how to make/prepare Spaghetti Bolognaise by following this easy recipe. If you thought the chicken Kebabs are the best starter offerings of India, then your opinion might change after trying the Galawat Kay Kabab. Rich in minced Beef/mutton, this one is irresistible. 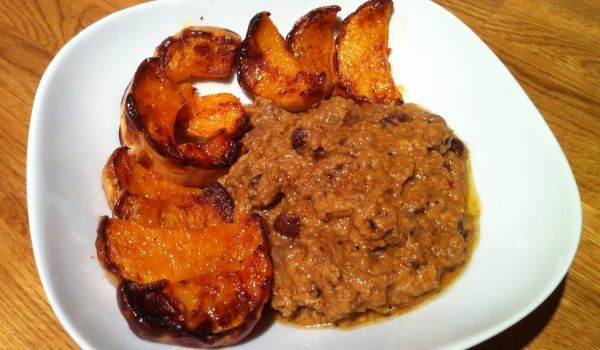 Aloo Keema is a traditional dish of South Asia, also known as potato and mince curry. Learn how to make/prepare Aloo Keema by following this easy recipe. Rook Pie is one of the fashionable foods from Scotland, which has a gamey flavor. Learn how to make/prepare Rook Pie by following this easy recipe. 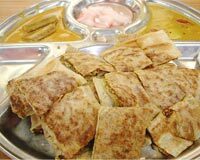 Martabak is a popular appetizer usually served with slices of cucumber, onion, and curry sauce. Learn how to make/prepare Motabbag by following this easy recipe. 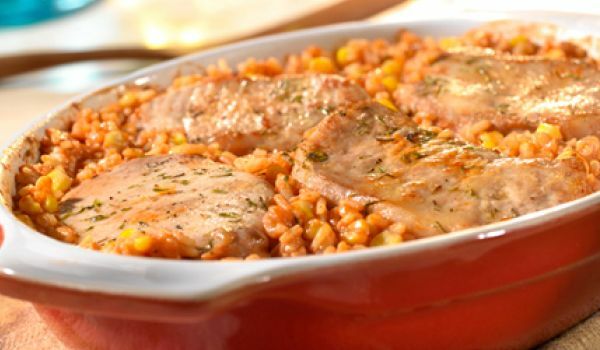 Puchero is a yummy stew made from chicken, pork and beef. Learn how to make/prepare Pochero by following this easy recipe. 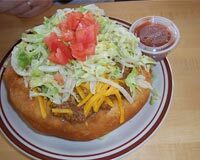 Indian Tacos are usually served with a bowl of soup or stew. 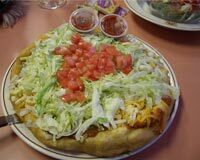 Learn how to make/prepare Indian Taco by following this easy recipe. Mexican Stuffed Peppers is a very popular recipe. Learn prepare Simple & Easy Mexican Stuffed Peppers by following this easy recipe. 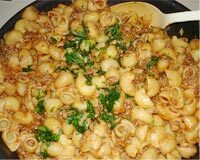 American Chop Suey is a popular recipe. Learn how to make/prepare American Chopsuey by following this easy recipe. Piroshki are small Russian pastries filled with finely chopped meat or vegetables, baked or fried. Learn how to make/prepare Piroshki by following this easy recipe. 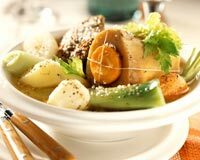 Pot Au Feu is a classic French recipe. Learn how to make/prepare Pot Au Feu by following this easy recipe. 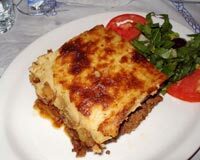 Moussaka is a popular recipe of the Middle East. Learn how to make/prepare Mussaka by following this easy recipe. 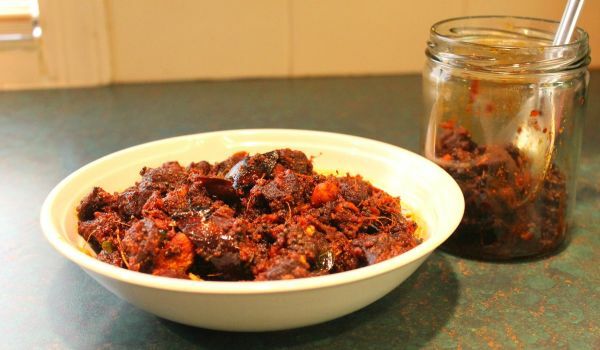 Beef Pickle is a very popular recipe. Learn how to make/prepare Beef Pickle by following this easy recipe. Hungarian Goulash is a delicious beef soup recipe. Learn how to make/prepare Hungarian Goulash by following this easy recipe. Beef Barely Soup is a popular American recipe. Learn how to make/prepare Beef Barely Soup by following this easy recipe. 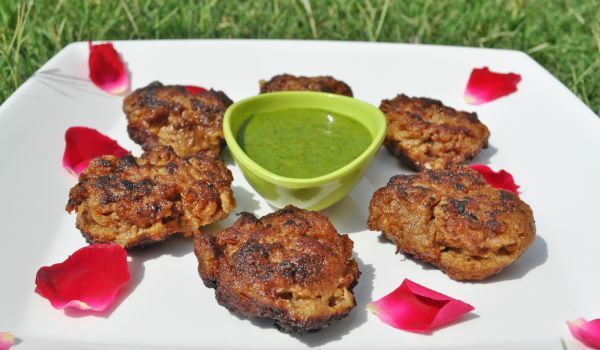 Nargisi Kabab is is a popular Pakistani recipe usually served as an appetizer. Learn how to make/prepare Nargisi Kebab by following this easy recipe. Mongolian Beef Rice is a very popular recipe. 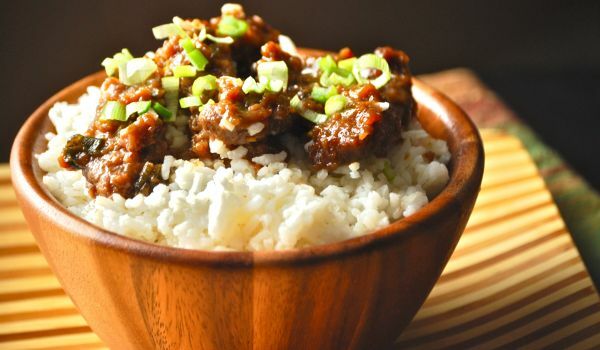 Learn how to make/prepare Mongolian Beef Rice by following this easy recipe. Beef Korma is a dish that is a perfect treat if you are a non-vegetarian. This Hyderabadi recipe is made with lots of garlic and ginger giving it such a strong flavor that it no one can stop with just one serving. 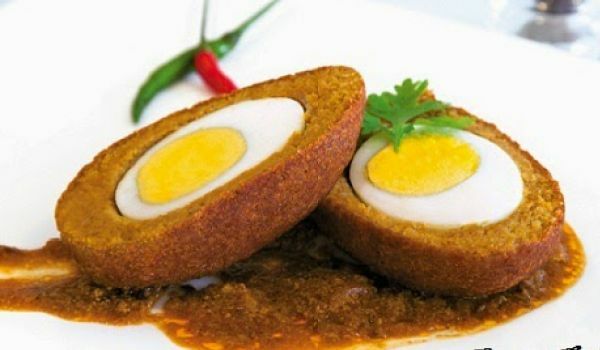 Buuz is a traditional Mongolian recipe, served as an appetizer. Learn how to make/prepare Buuz by following this easy recipe. 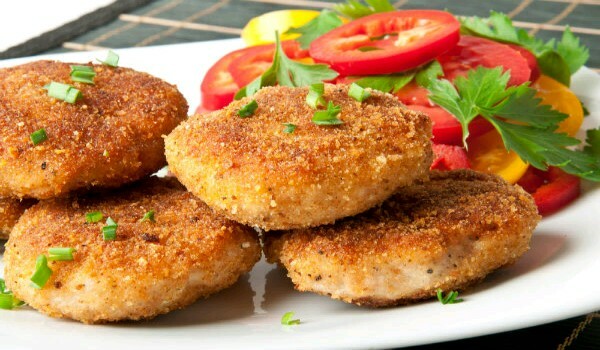 Beef Cutlet is a very popular recipe. Learn how to make/prepare Beef Cutlet by following this easy recipe.